Everybody loves Mexican food. It’s probably the best tasting food in the whole world. Here’s a great cannabis recipe that you’ll absolutely love. It’s a classic, delicious recipe, and you couldn’t mess it up if you tried. 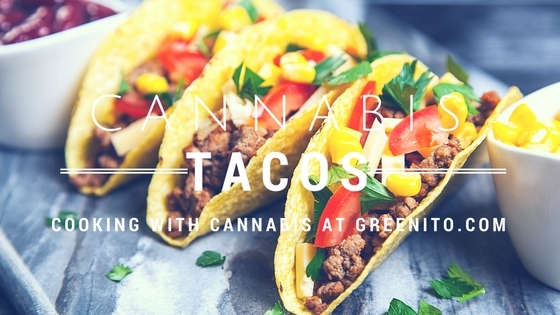 These tacos are a stoner’s delight! Add the meat, jalapenos, and bud to the skillet. Cook until the meat is browned with no pink in it. Drain the fat. To the skillet, add the water and the taco seasoning mix. Bring to a boil. Reduce the heat to a simmer. Cook for 10 minutes. Stir occasionally. While the meat’s simmering, shred the lettuce, shred the cheese, and chop up the tomatoes. Dice the onions, if using. When the meat’s done, start serving up your tacos. Put a little meat, lettuce, tomatoes, cheese, onions, and guacamole in each taco shell. Enjoy! This recipe most definitely should be double, tripled, or even quadrupled. Once you start eating these delicious tacos, you will not want to stop. It’s hard to stop even without the cannabis! 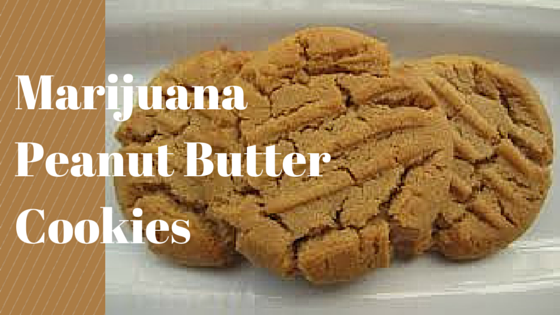 This cannabis recipe will quickly become one of your all-time favorites! This recipe also makes a delicious taco salad if you don’t have any taco shells. Stock up on the most important ingredients here.